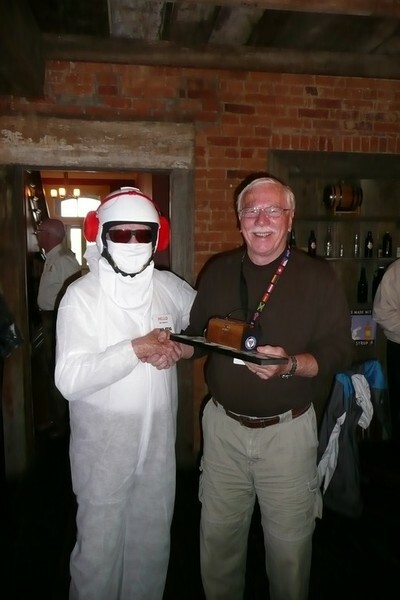 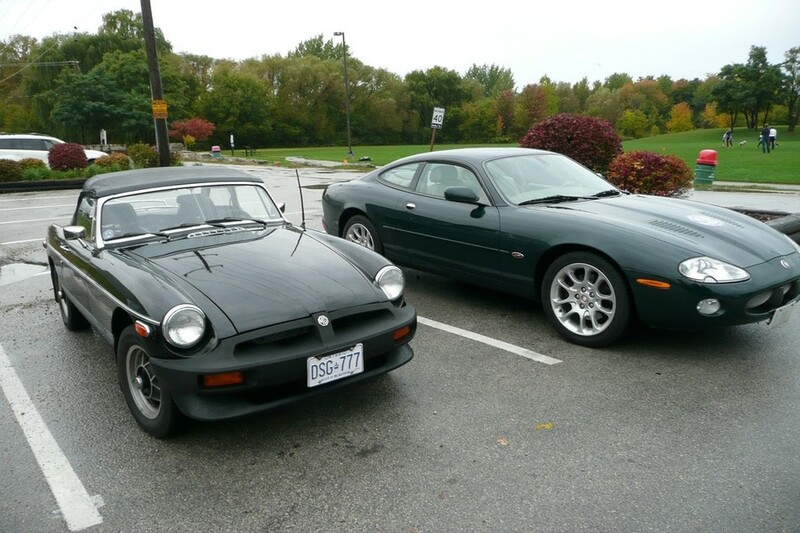 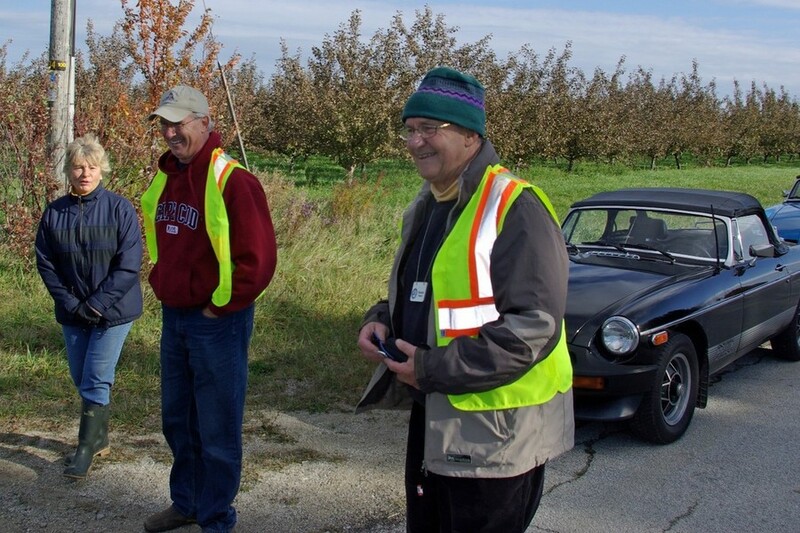 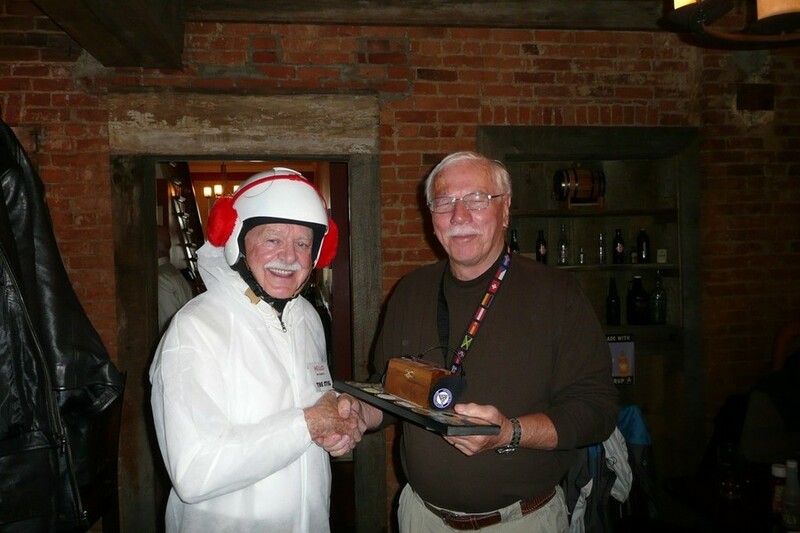 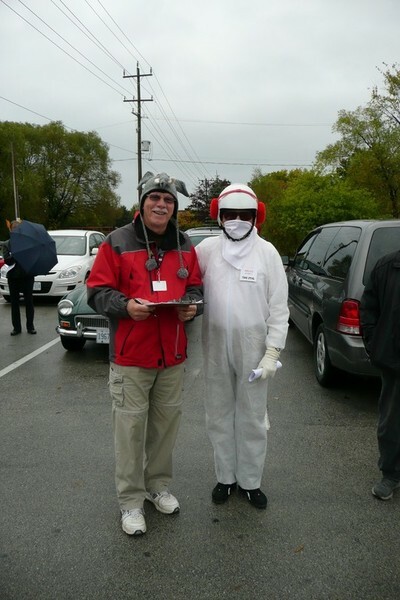 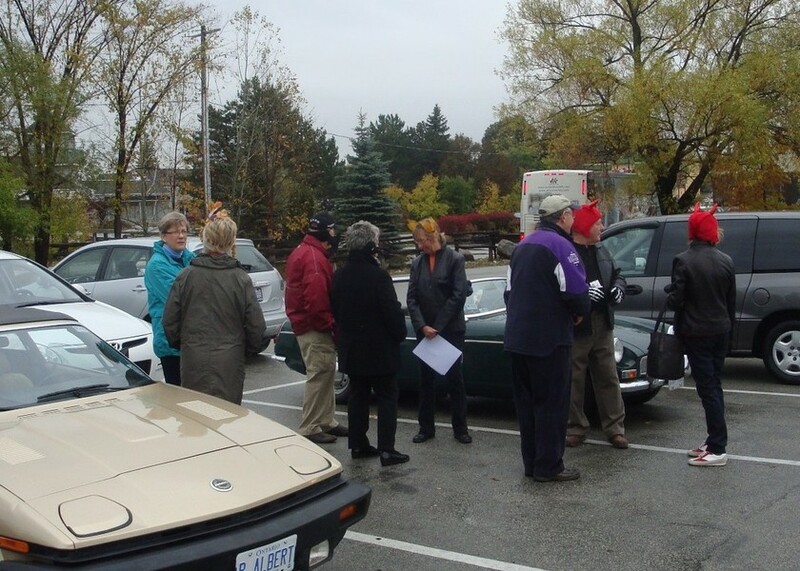 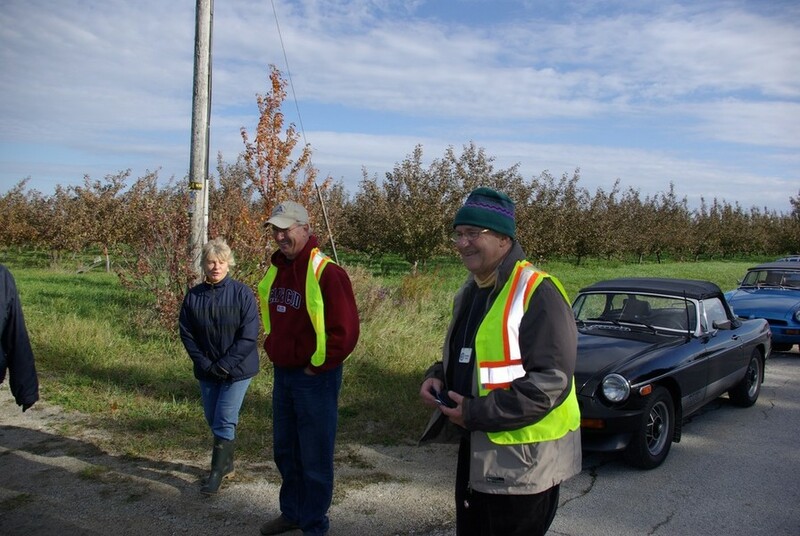 Eric Taylor led a very successful Ear Muff run that attracted 27 people with eight British cars braving the elements - remember, they were born in wet Britain. 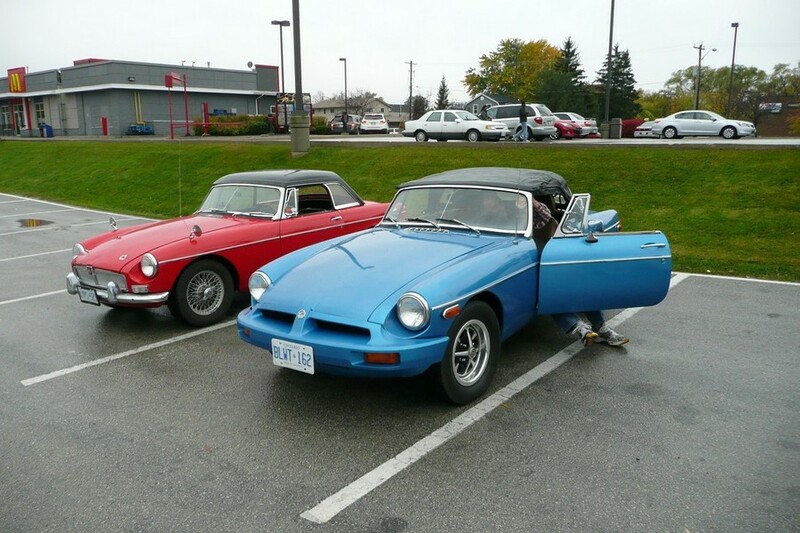 Two MGBs arrived with tops down but quickly put them up just before the rains came. 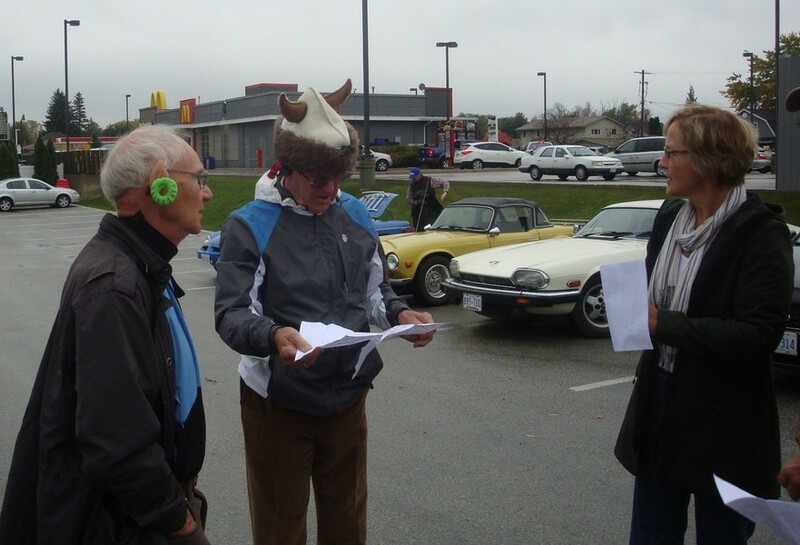 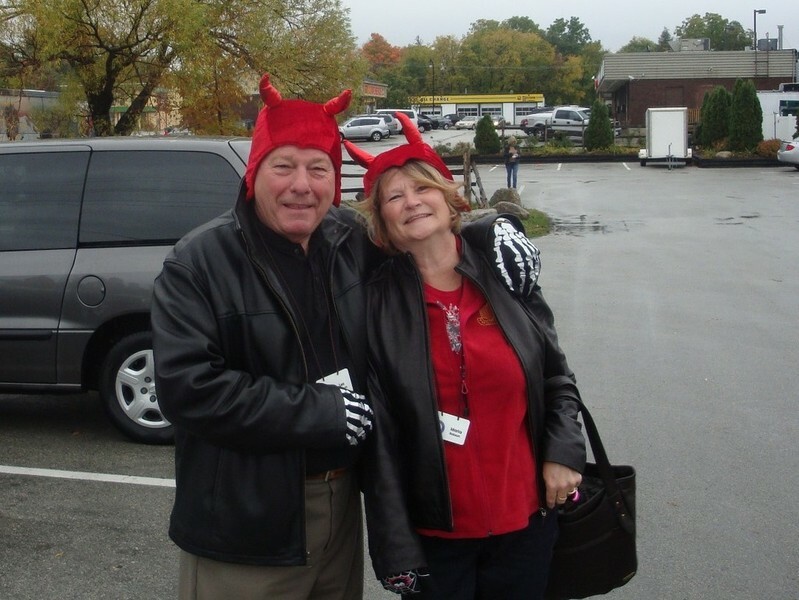 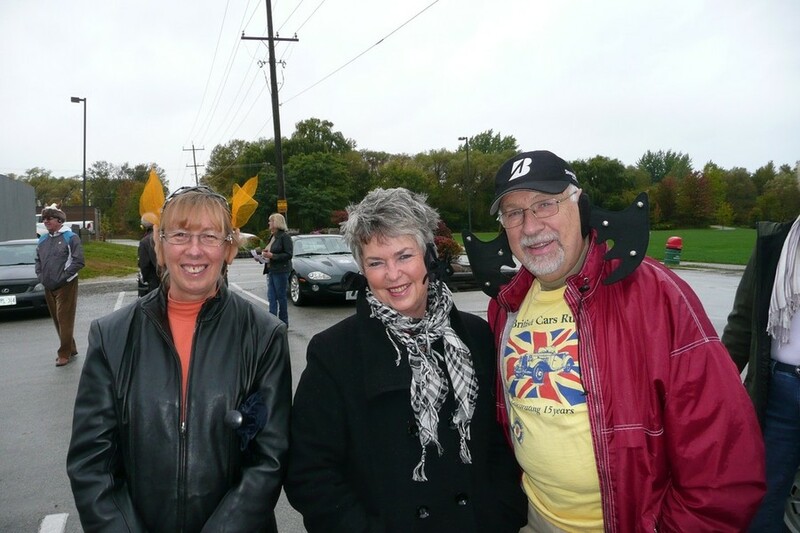 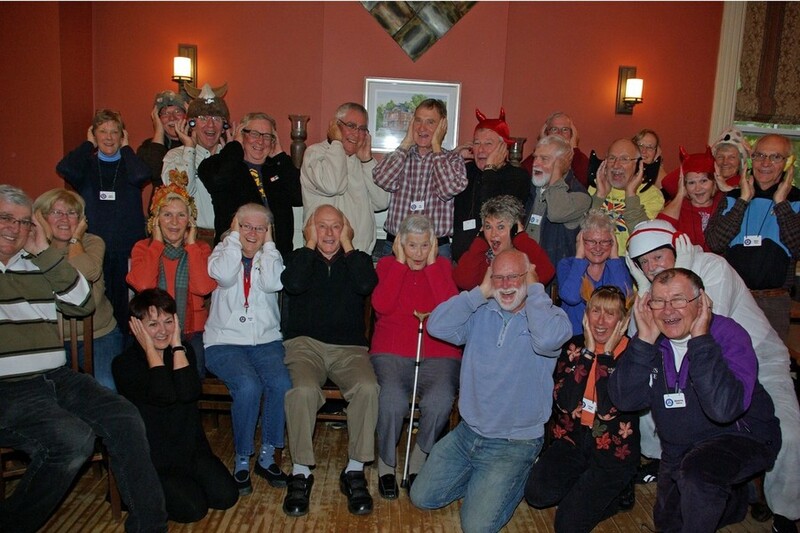 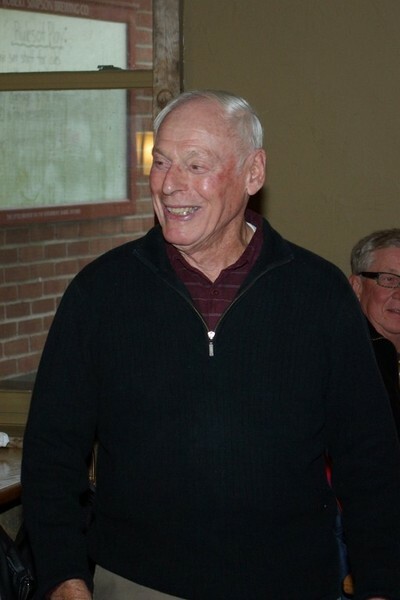 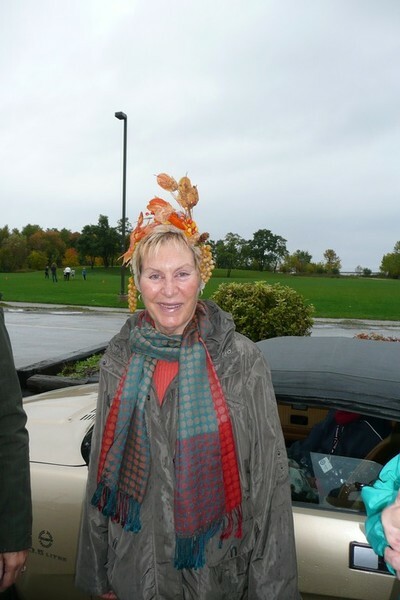 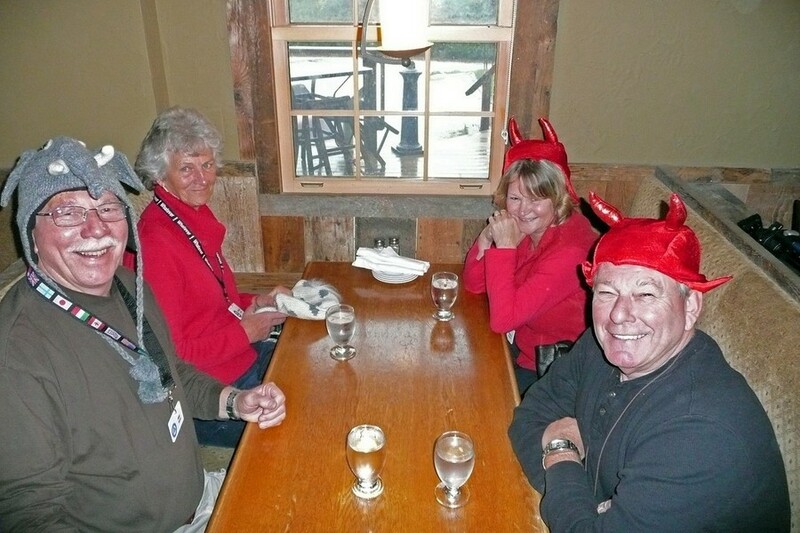 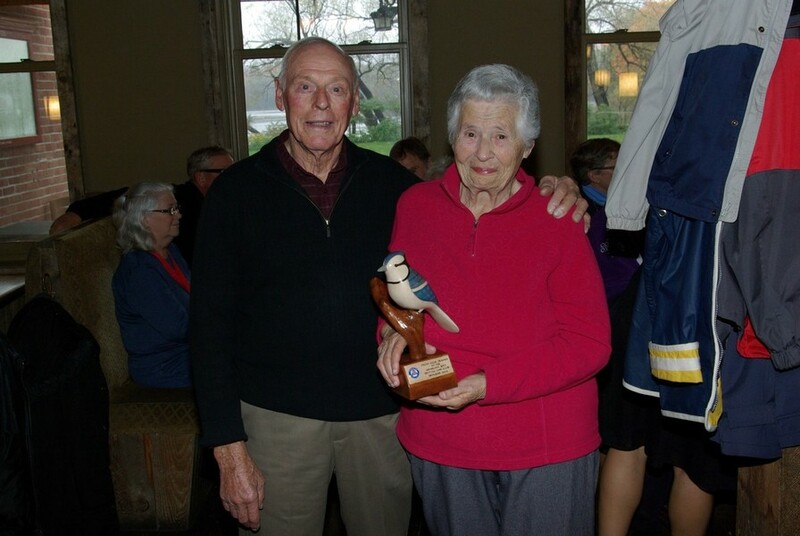 There was a great collection of “ear muffs” – please see the photo gallery below. 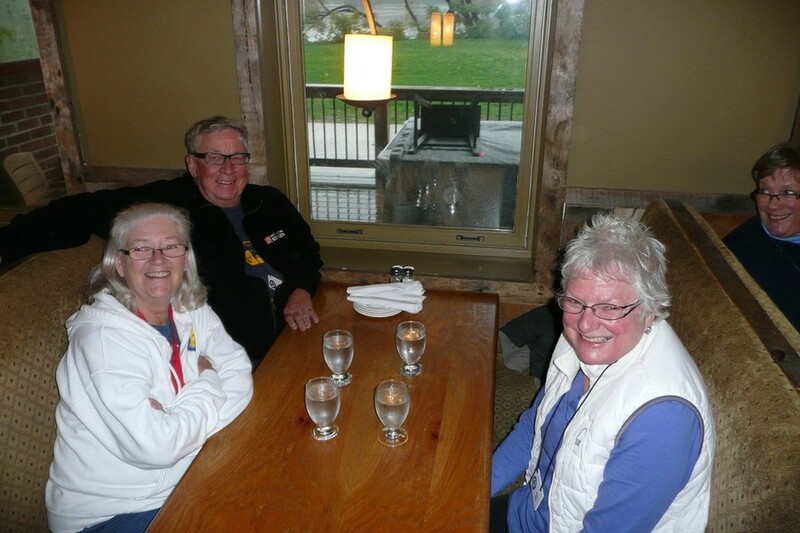 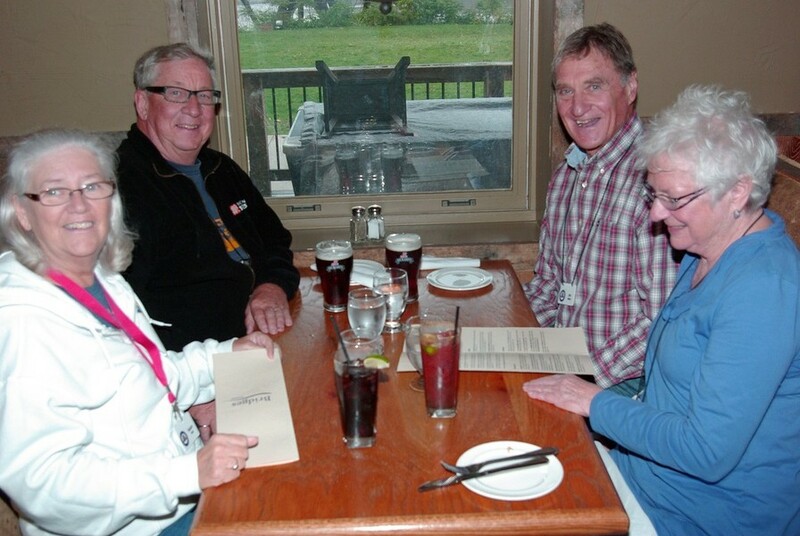 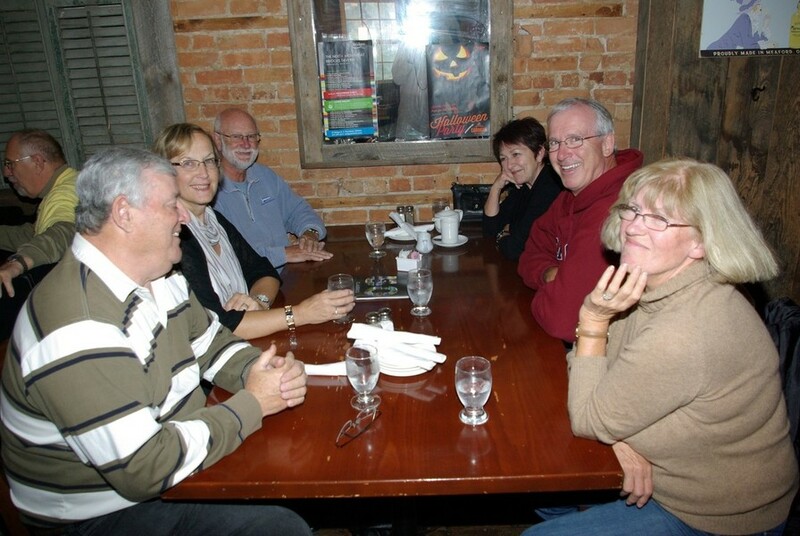 We had a lovely hour long drive along the top of the escarpment and through the Beaver Valley, ending up at Bridges Tavern in Thornbury. 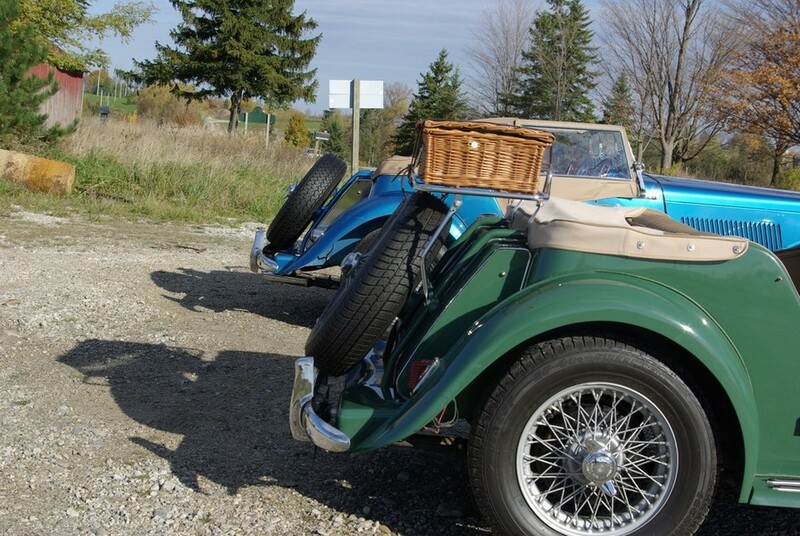 Some of the Fall colours were spectacular. 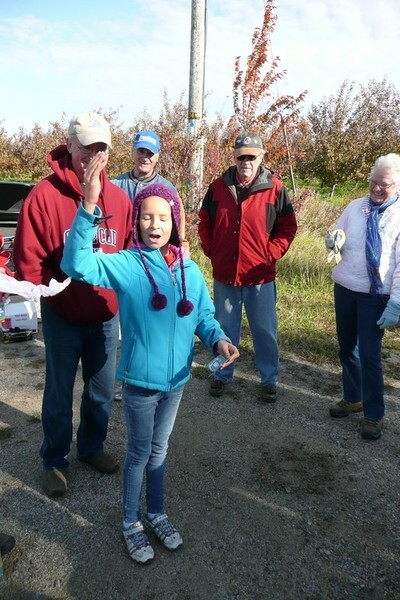 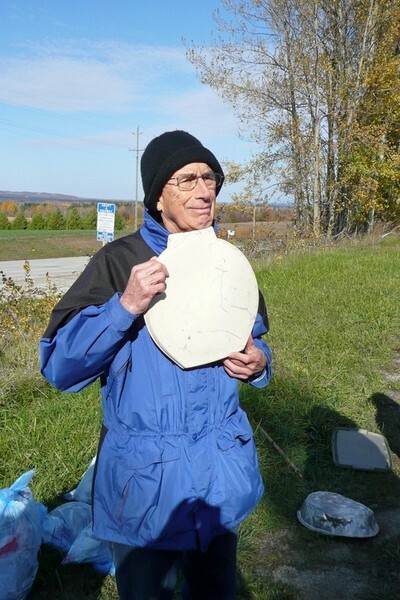 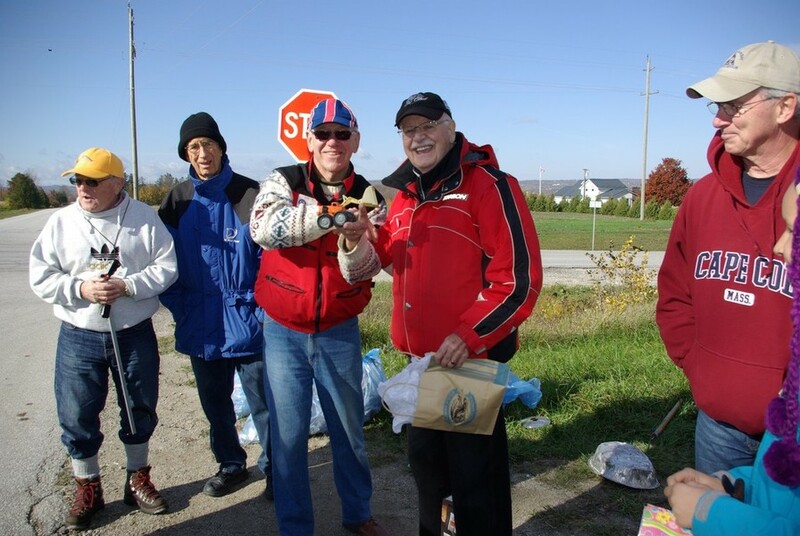 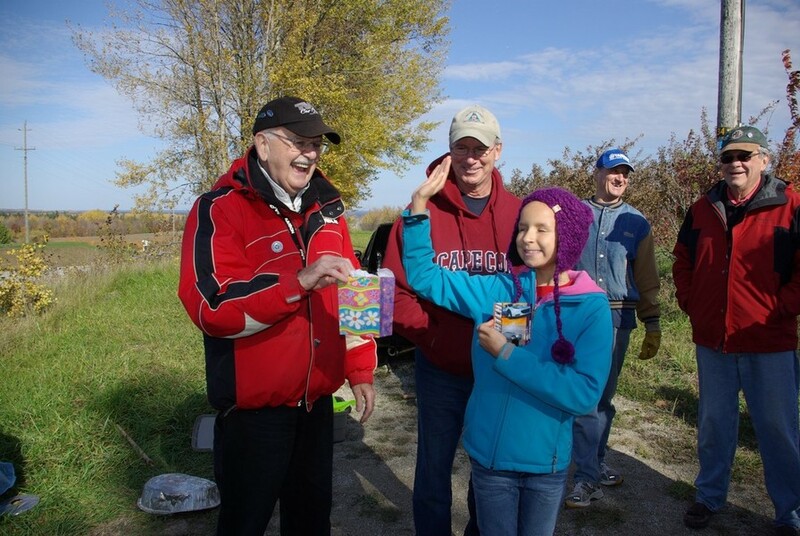 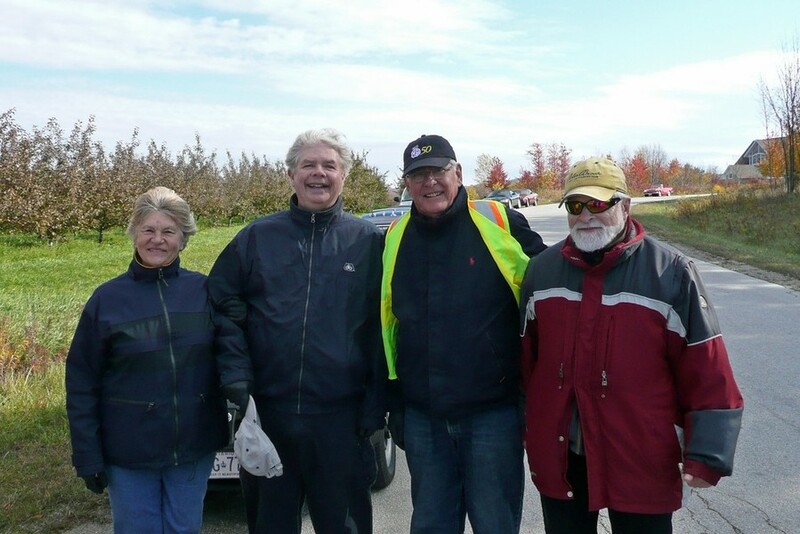 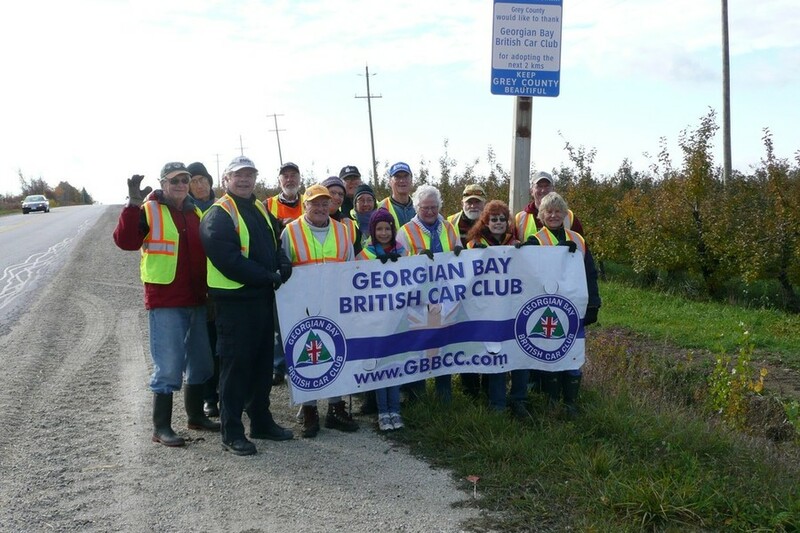 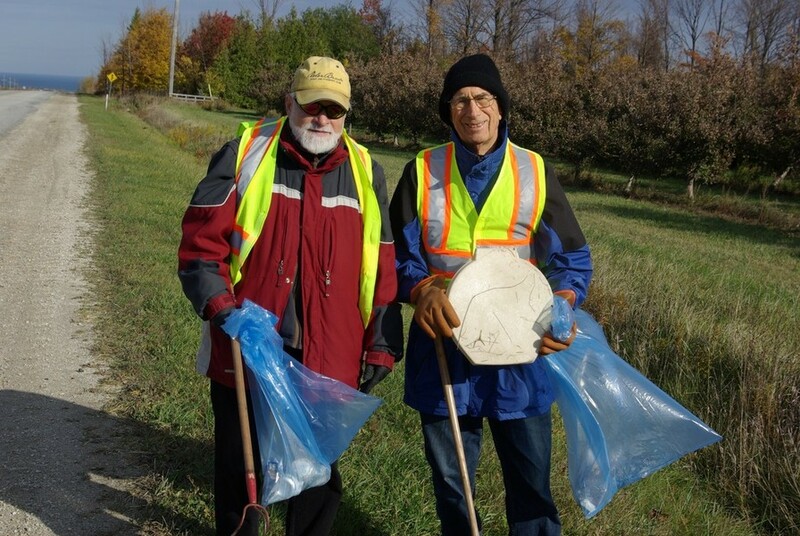 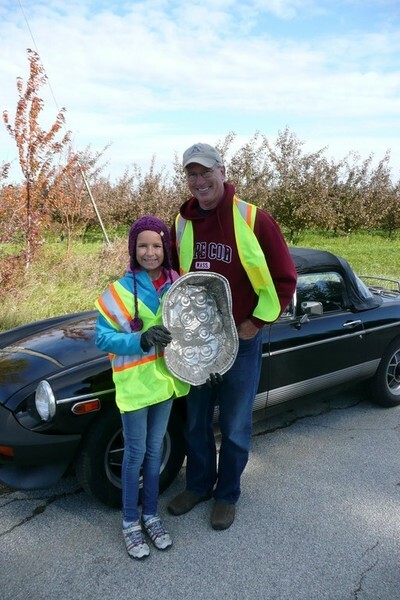 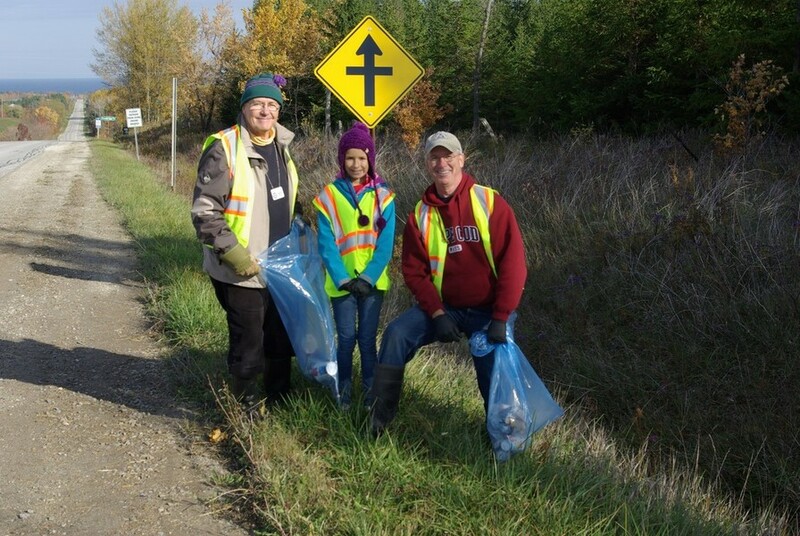 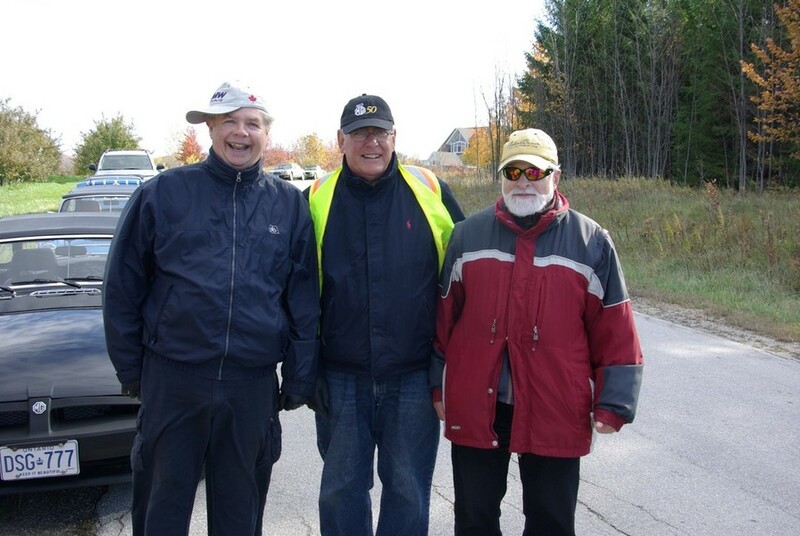 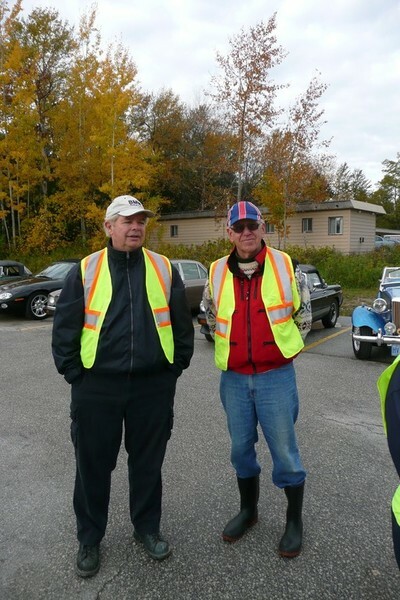 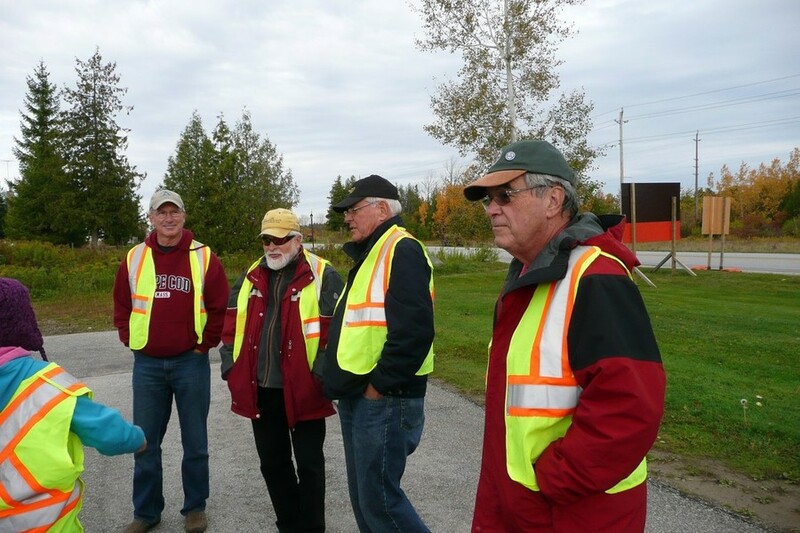 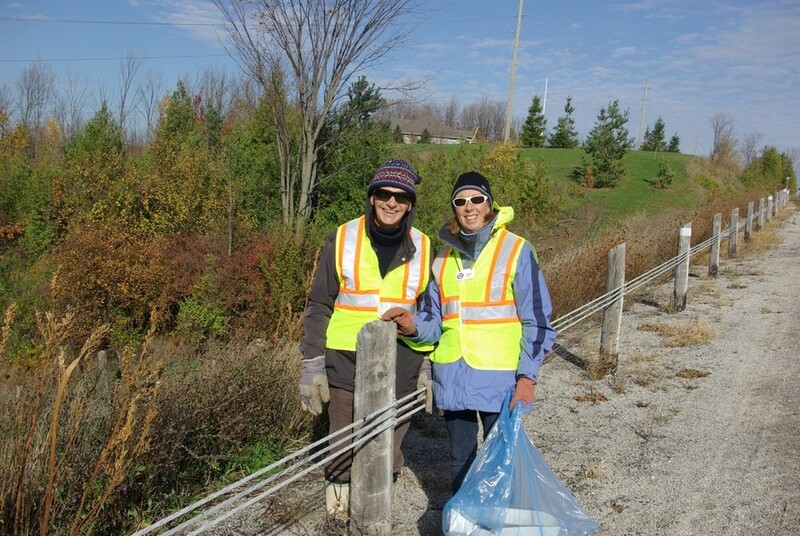 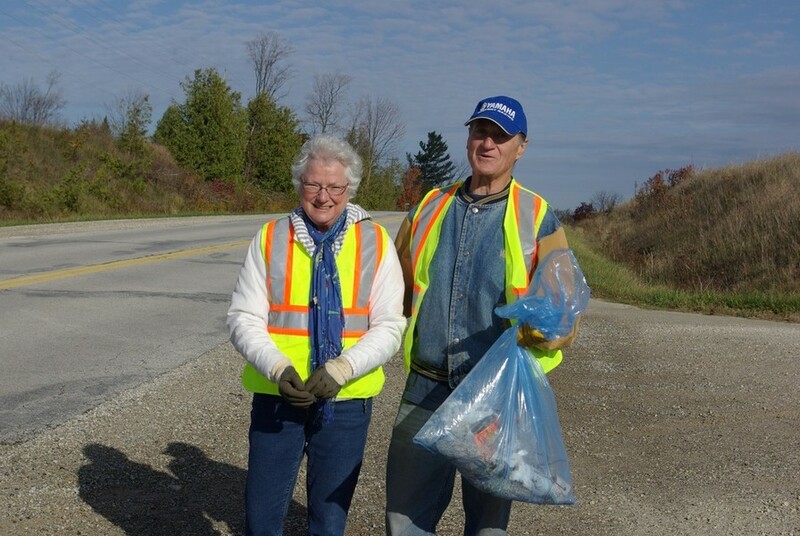 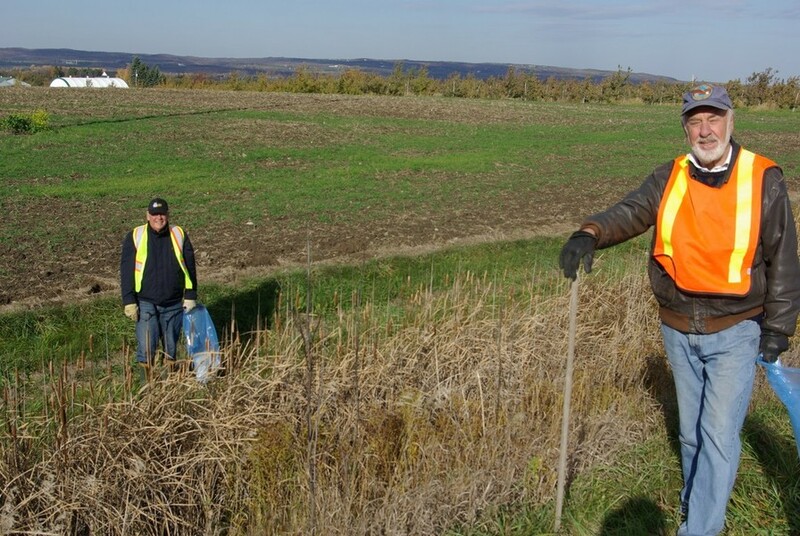 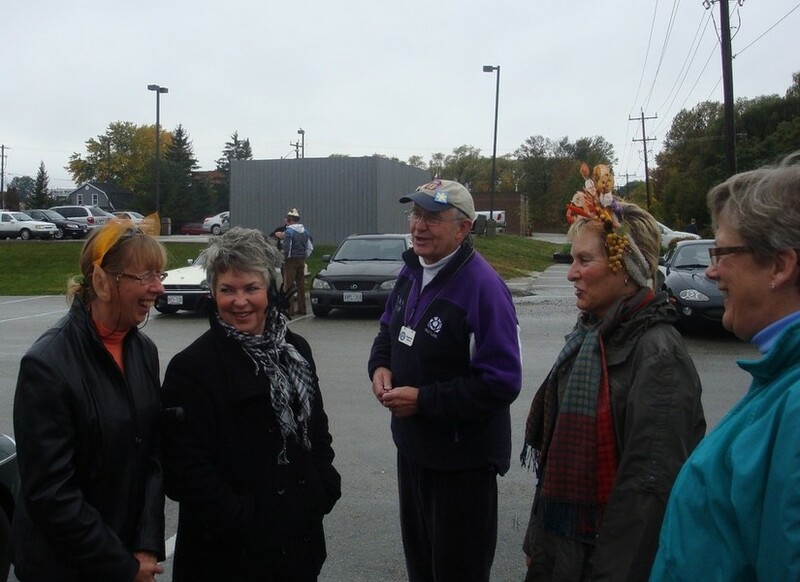 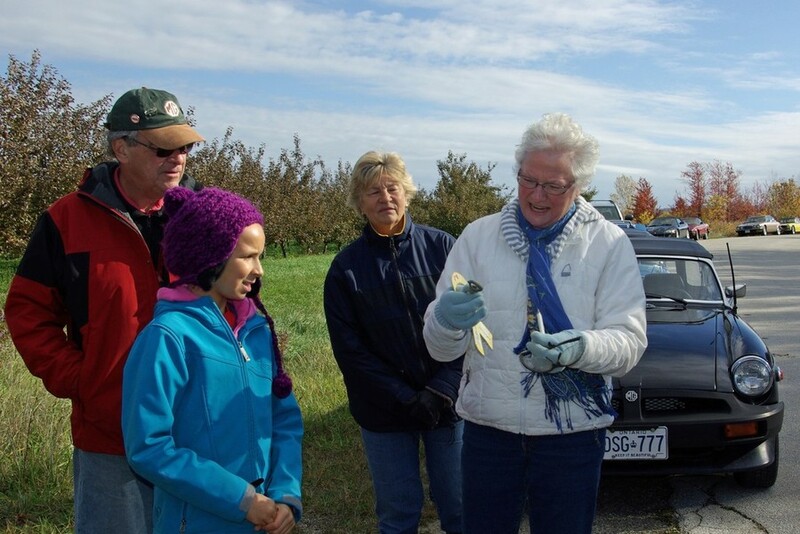 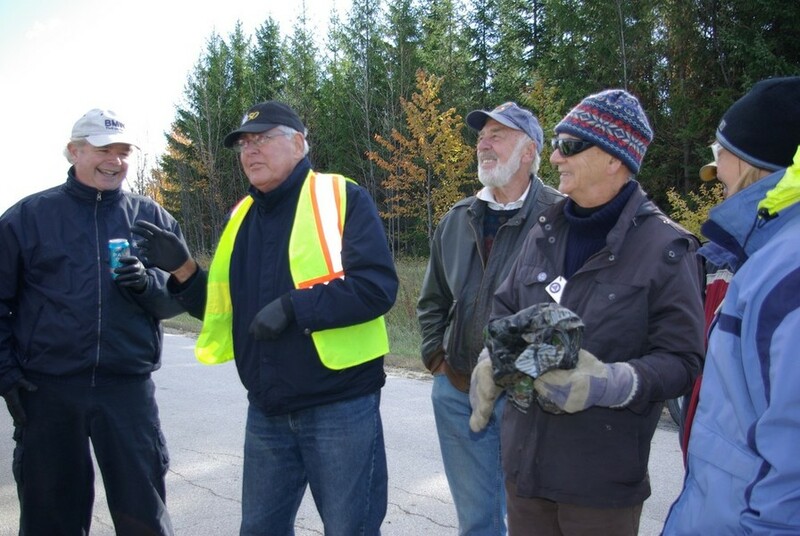 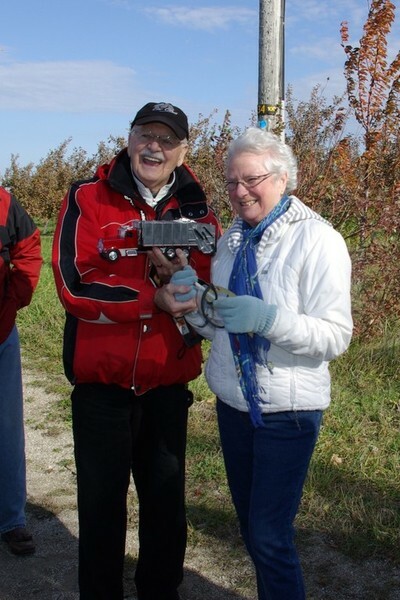 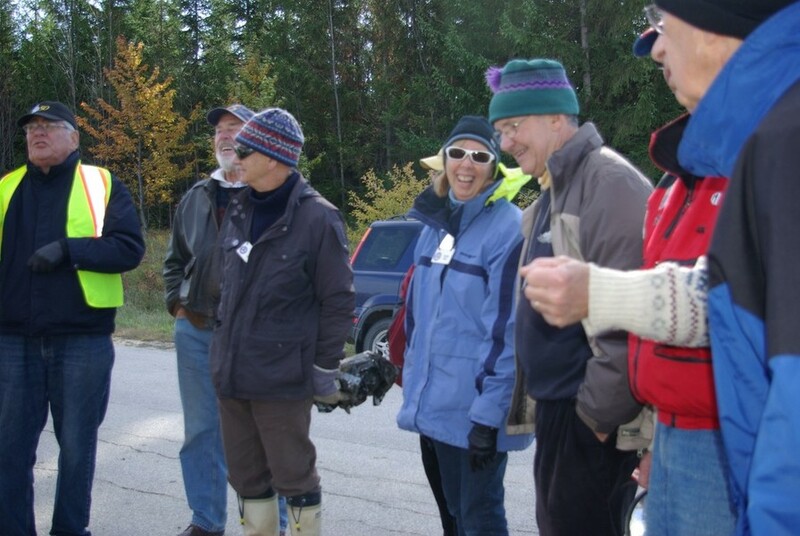 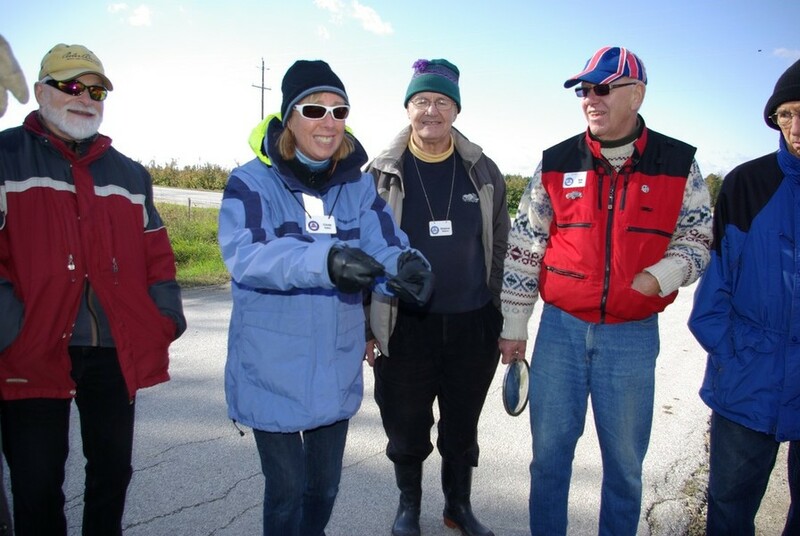 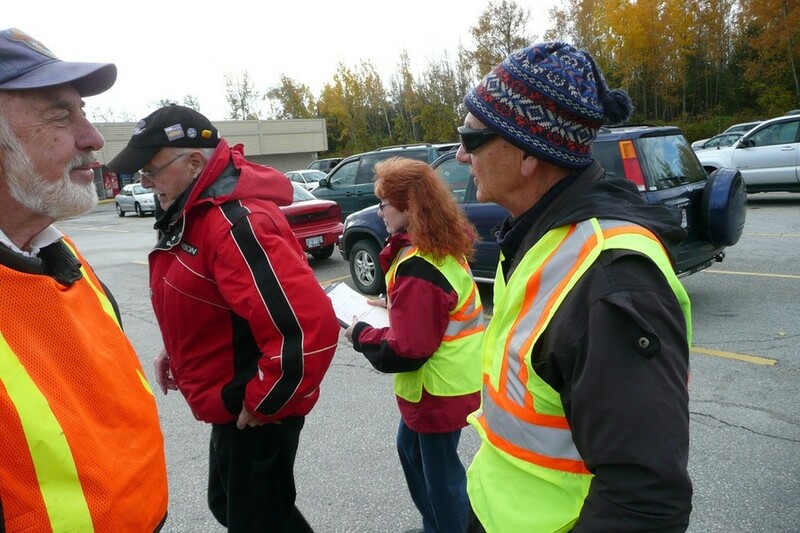 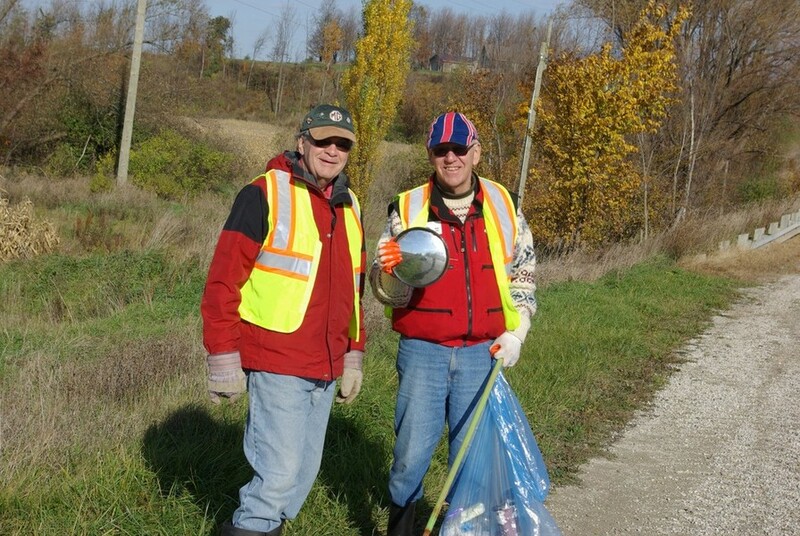 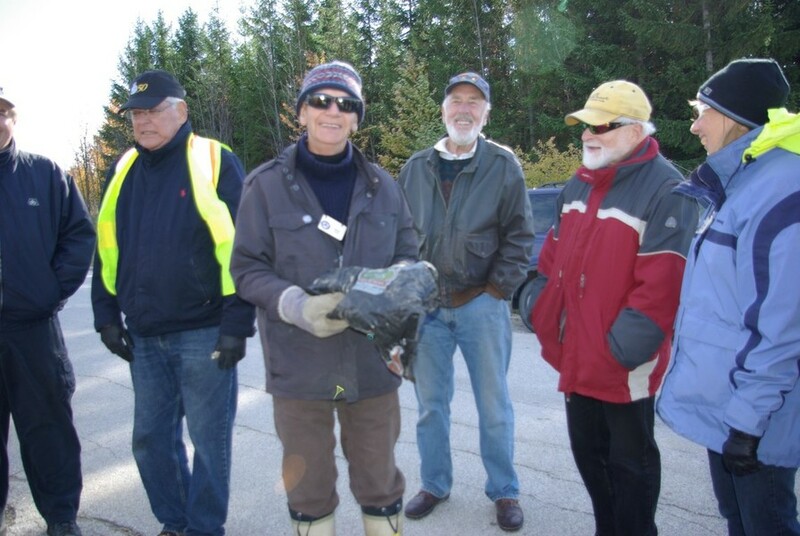 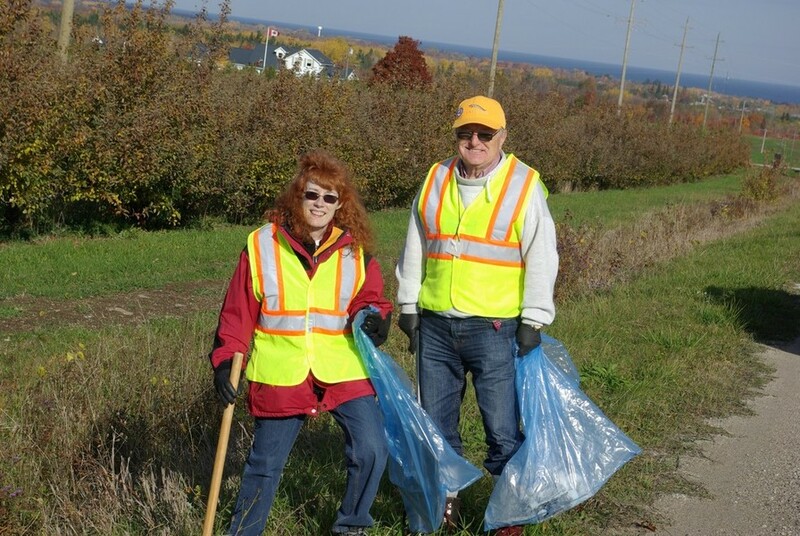 Well, it was cool, dry, and a bit windy, but we had eighteen GBBCC members attend our Fall highway clean-up event. 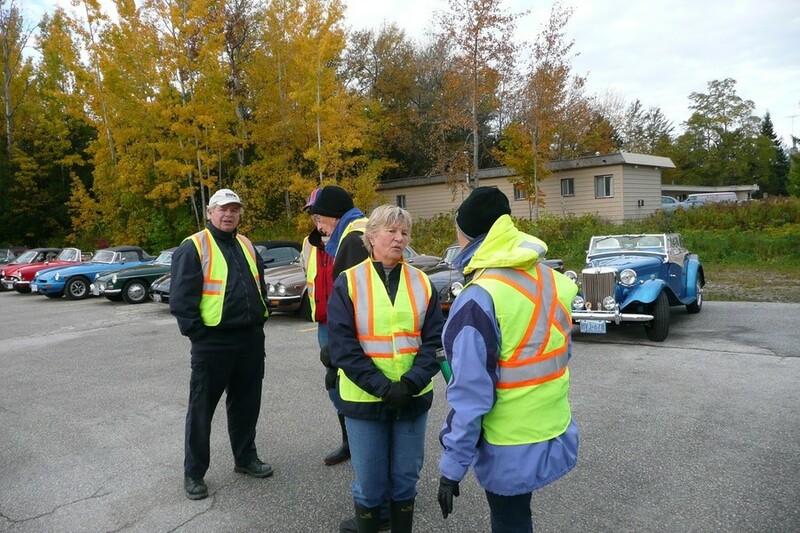 At our wrap-up meeting after the cleanup, the usual suspects created wonderful and far reaching stories vaguely pertaining to some ordinary piece of litter that they found. 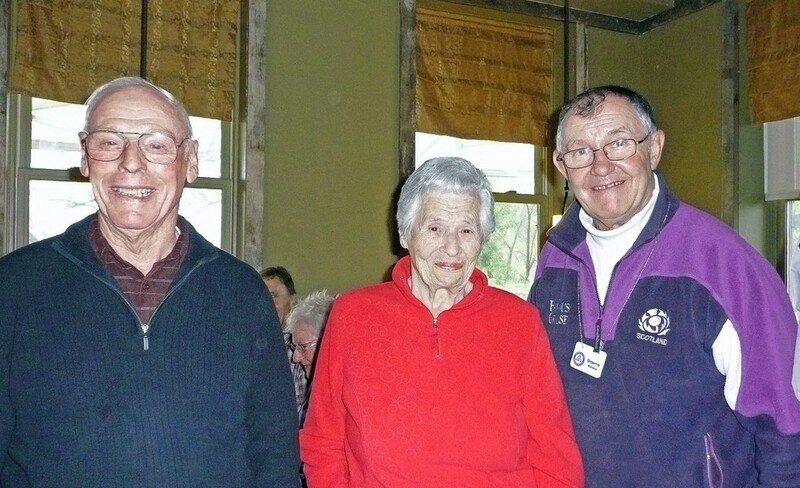 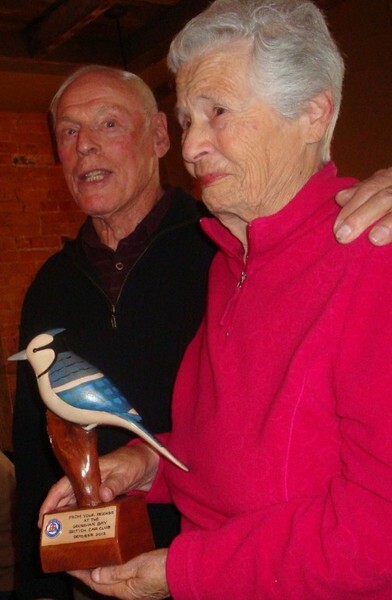 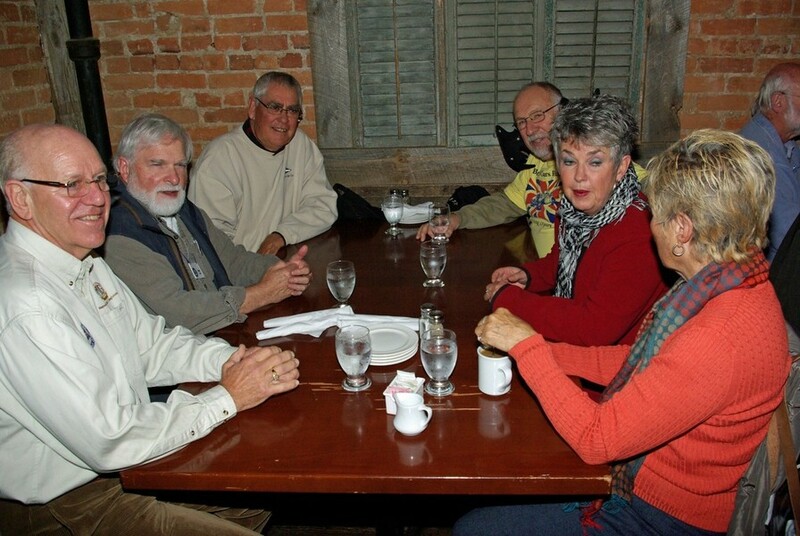 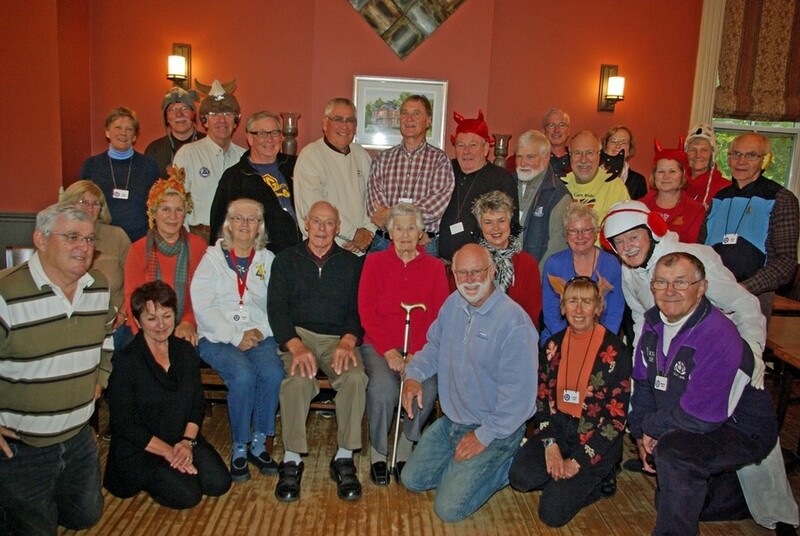 Many thanks to the story tellers – you should all be on the stage! 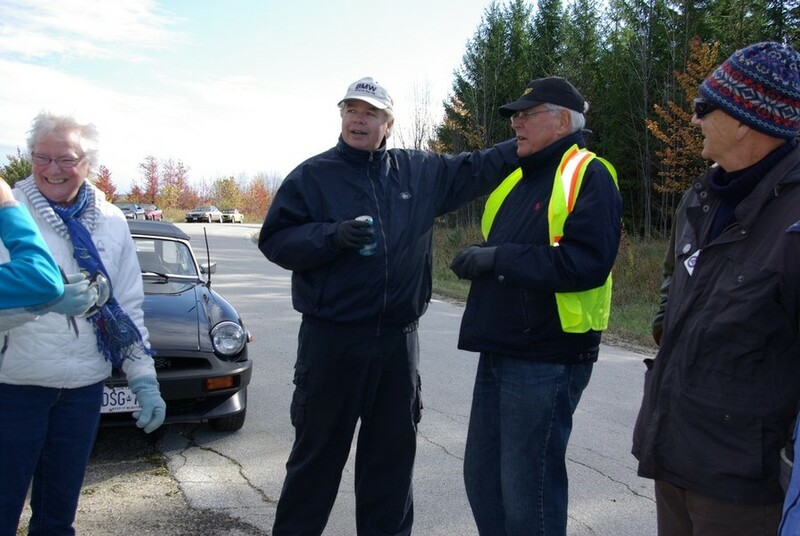 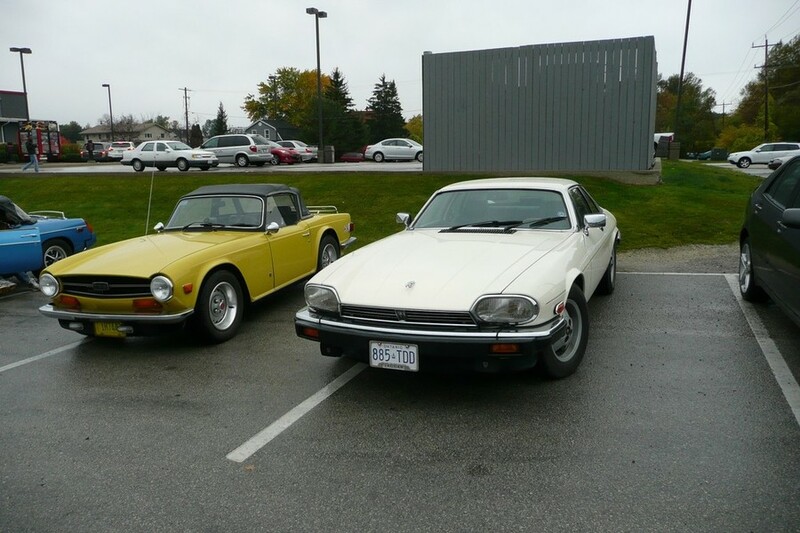 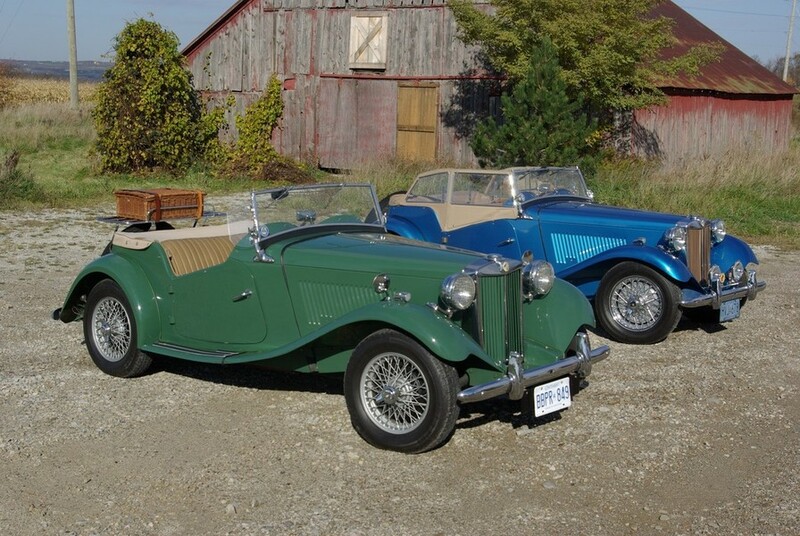 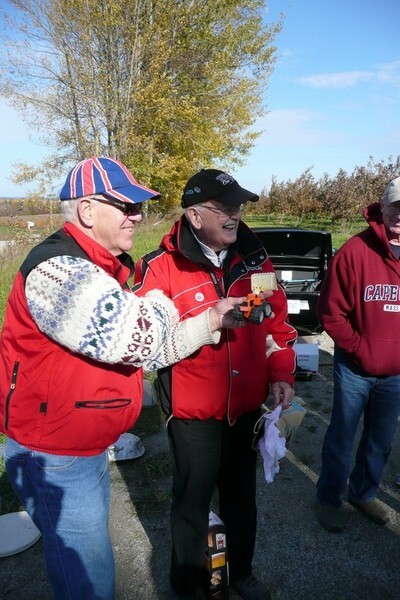 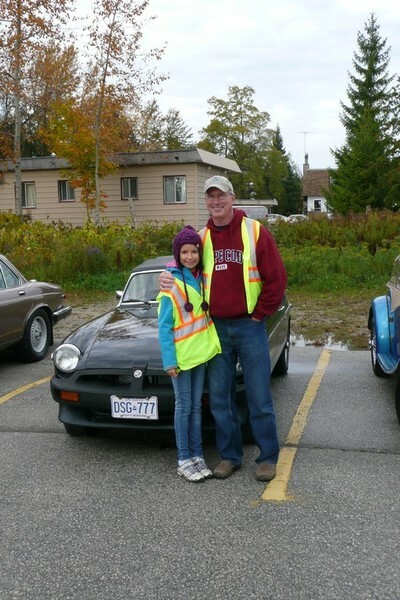 NOTICE: Please note that all Content and Images on this Website are Copyright of the Georgian Bay British Car Club and its contributors, and may not be used without the written permission of the GBBCC Executive.